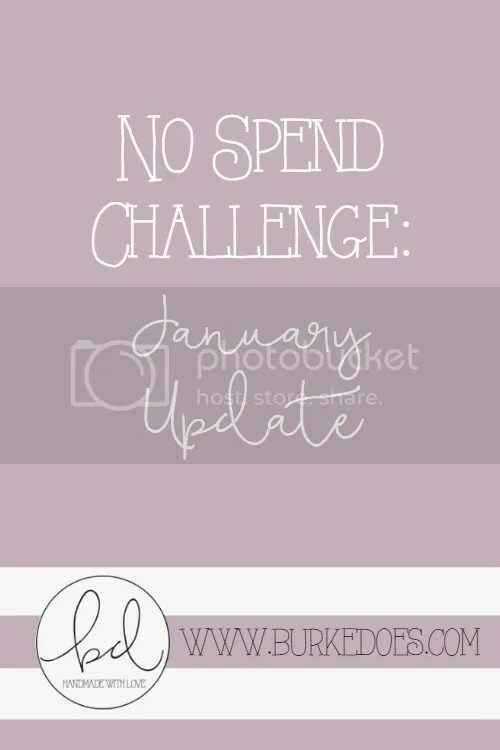 By the end of January, I felt weird calling what I was doing a No Spend Challenge. Despite the rules that I set for myself here, I started to cave at the end of the month. You win some, you lose some, amirite? Instead of it being a no-spend experience, it’s actually been a conscientious spending month. Instead of “ooh food looks good, let me buy it” or “shiny, jewelry, I want,” I’ve required that I spend time thinking about a purchase for at least a say before I buy it. That’s the rule that I’m taking with me to February (perhaps to life). 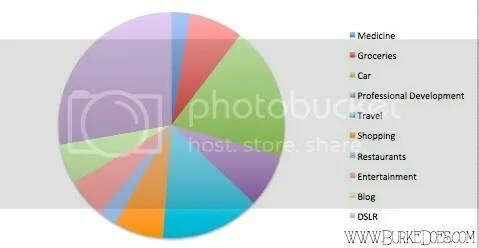 Let’s take a deeper dive by looking at the categories of my spending. Well, hello there DSLR. Yes, yes, I splurged on it clearly. Besides that, though, this month was dominated by two things: 1. My flat tire replacement, hence that big car category, and 2. the TWO flights I bought to Casey for February and March. Looking to the month of February, I have two weeks I’ll be in visiting my handsome boyfriend (including for our third Valentine’s Day) and three refereeing opportunities which means I will need to spend my money upfront and wait a month to get reimbursed. I will not buy any books this month (just my audible subscription) or any courses since I already have mine for the month. I won’t be driving my car or shopping. 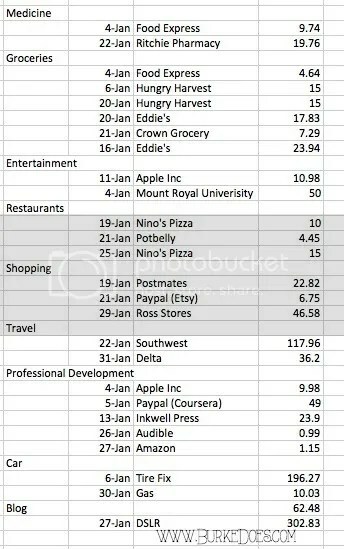 I’ll likely spend on groceries and restaurants more next month (OMG, I finally get a #datenight!!!!!!) but I’ll have to work hard to stay in budget. 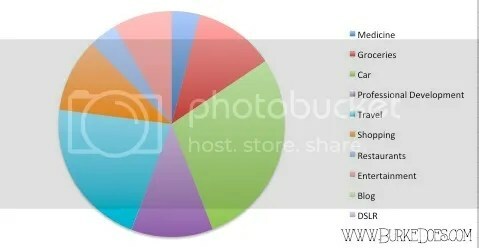 Despite splurging on a DSLR, I only when over budget by $307. I financed the camera interest-free for 6 months, so I’m going to have to work a little bit harder to make sure that happens!